This Saturday in headquarters, table topping Westmeath face Laois in the final of the Division 3 league at 5:45pm. 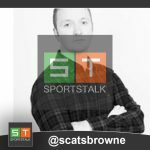 Both teams have secured promotion to Division 2 for next year and pivotal in the sense that despite all the negative reports on Leinster Football, Meath are now playing Division 1 ball next season and 2 more Leinster sides have jumped up a gear to Division 2. Laois have been on a steep climb under John Sugrue after back to back promotions in which I remember one Laois native say when he took over “It will take Laois 10 years to get out of Division 4”. Alas it took them 3 months and this season they have carried on that momentum to reach a Division 3 final and thus another promotion. Last season Tullamore was the venue for their Leinster championship encounter a venue that has hosted many a famous battle between the two midland counties at all age levels down through the years. Think back then to the famous Paidi vs Micko Leinster final and all you will have is fond memories of good open football and exuberant crowds. Westmeath appointed native Jack Cooney in late 17 after an unsatisfactory season under Louth man Colin Kelly. 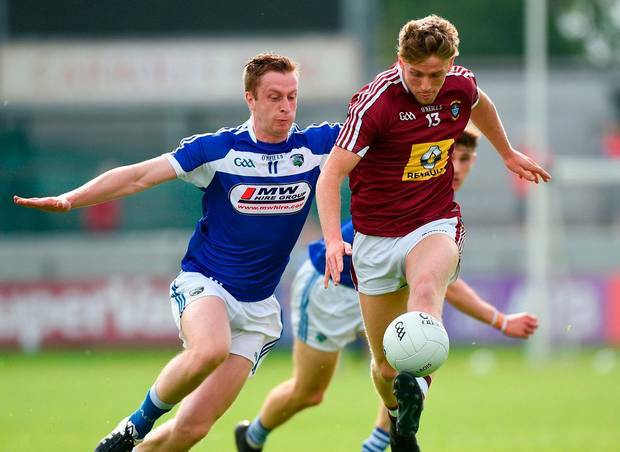 Westmeath have looked a totally different animal under Cooney as from the early stages of the O’Byrne Cup you could see he had a team working for each other. Westmeath despite some nice results in the early part of the league had to dig deep to secure promotion with a draw against Louth last weekend but it’s evident, Cooney is not playing the defensive football all thought he would, and Westmeath are on the up with him at the helm. Therefore, it’s hard not to get excited about viewing this game on Saturday. Both teams playing nice open football, both managers held in high regard after proving themselves to the “Neigh Sayers”, Croke Park the venue, two counties with a history of great supporters and finally some excellent talent on show. Tickets are just €20, not a bad start to your Saturday night.